The 24 NTX is particularly suitable for casting very small, high precision components in multiple-cavity dies, at high speeds. 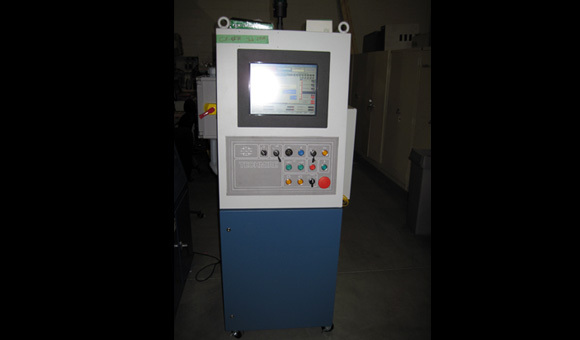 The 24 NTX machine is capable of reaching a dry cycle speed of 4,500 cycles per hour. The 24 NTX is also frequently used for components that are too large for the 22 NT, or that require especially high surface finish or density. 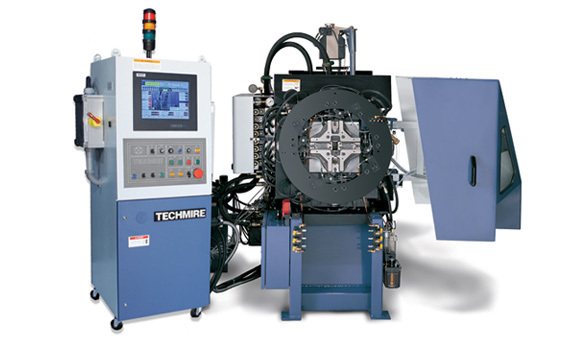 The 24 NTX will accept dies from Techmire Model 22 and other four-slide die-casting machines. 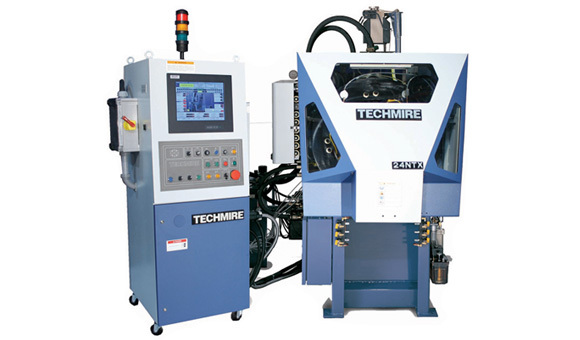 The NTX Series is Techmire's "premium" range of zinc and lead machines suitable for the widest range of applications in today’s demanding environment, and incorporates the latest advances in multiple-slide die-casting technology. 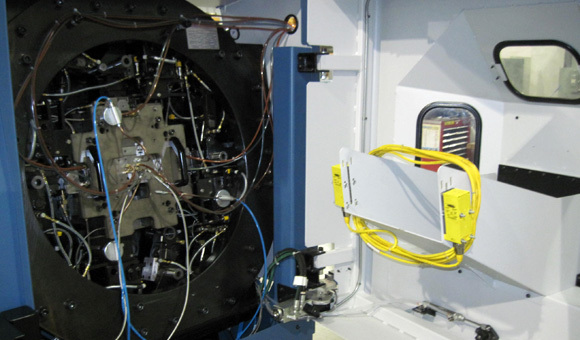 The first NTX machine was introduced in 1999. 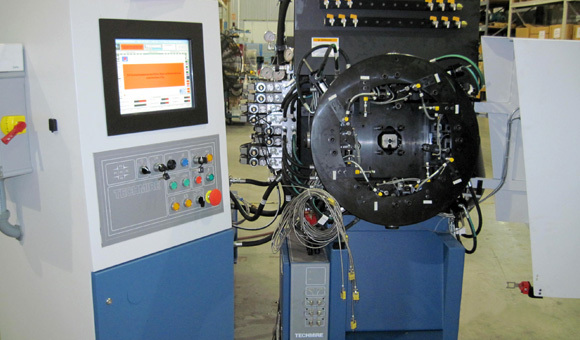 The NTX Series features high capacity clamping systems, which are extremely rigid, and permit the use of greater metal pressures and injection velocities compared to the NT Series, resulting in superior surface finish and part density. 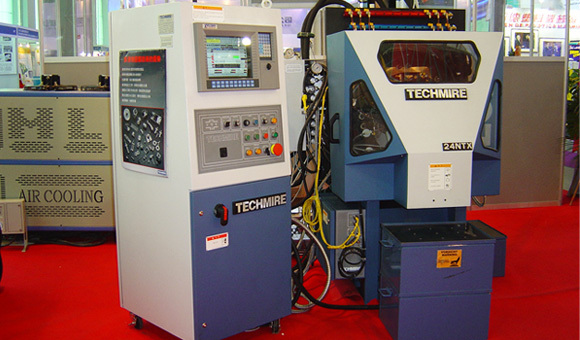 The NTX Series is complementary to the NT Series, and significantly increases the range of components that can be cost-effectively produced on Techmire machines.